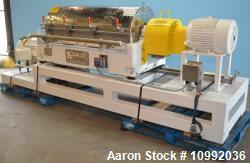 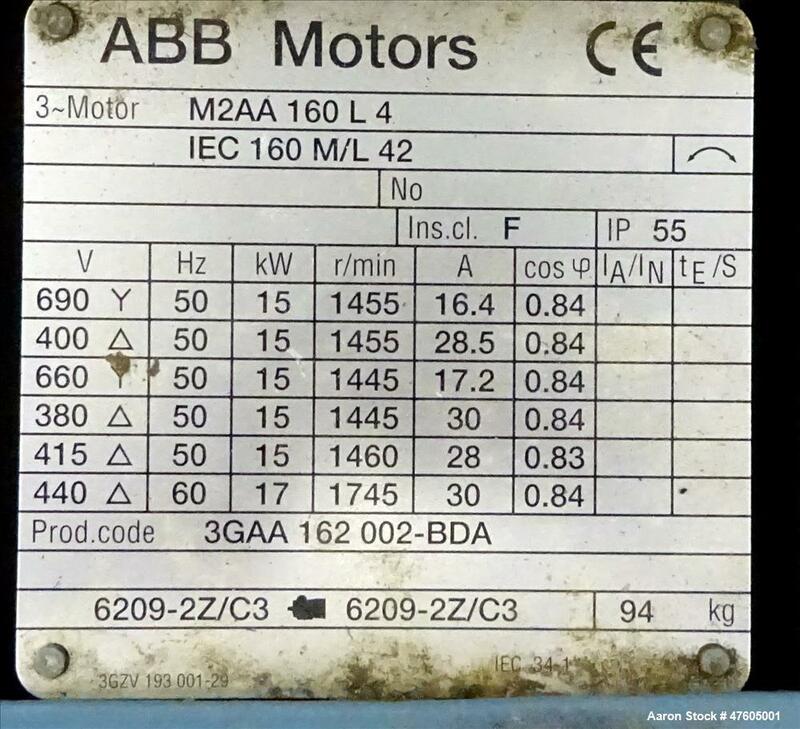 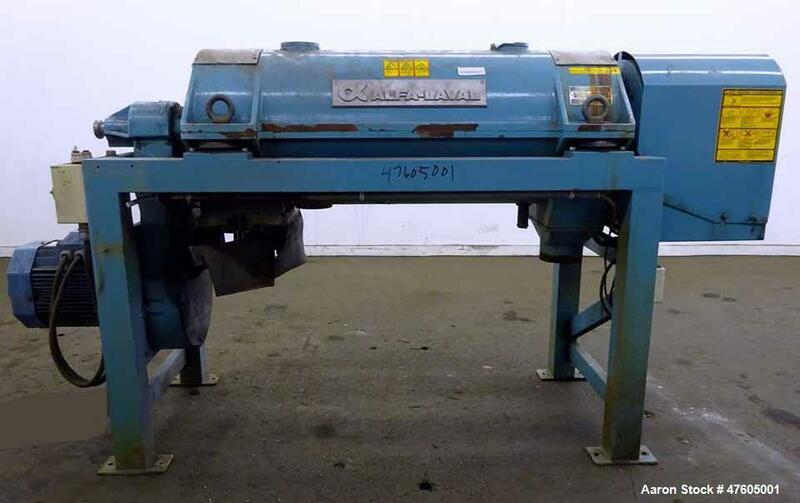 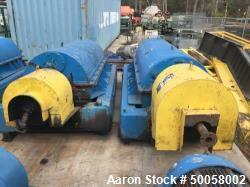 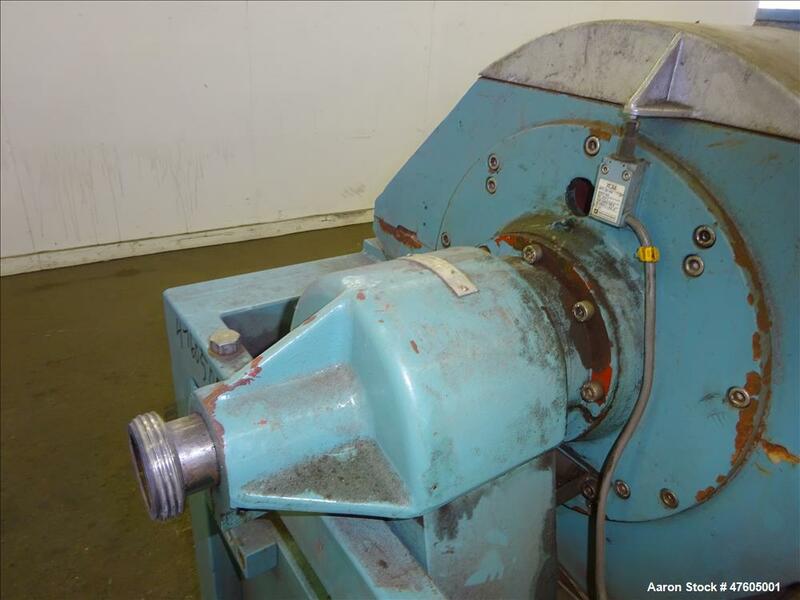 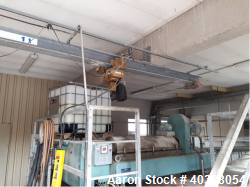 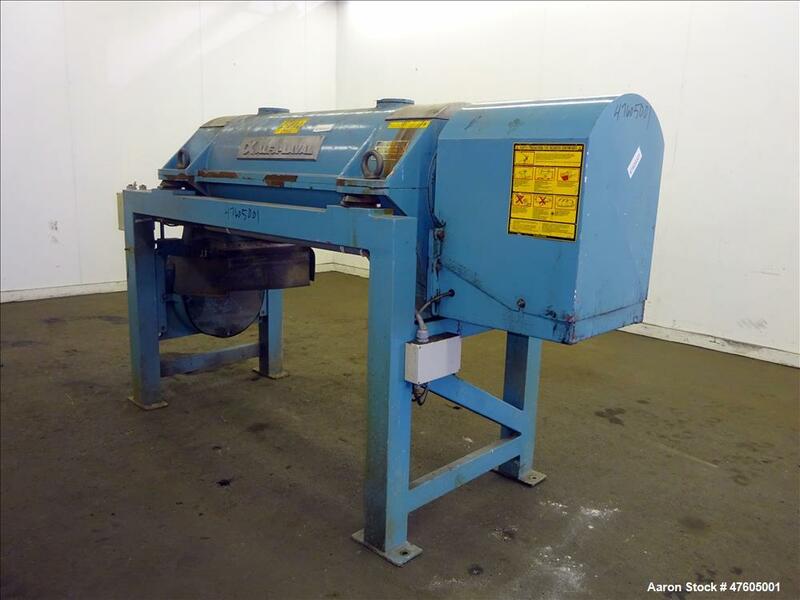 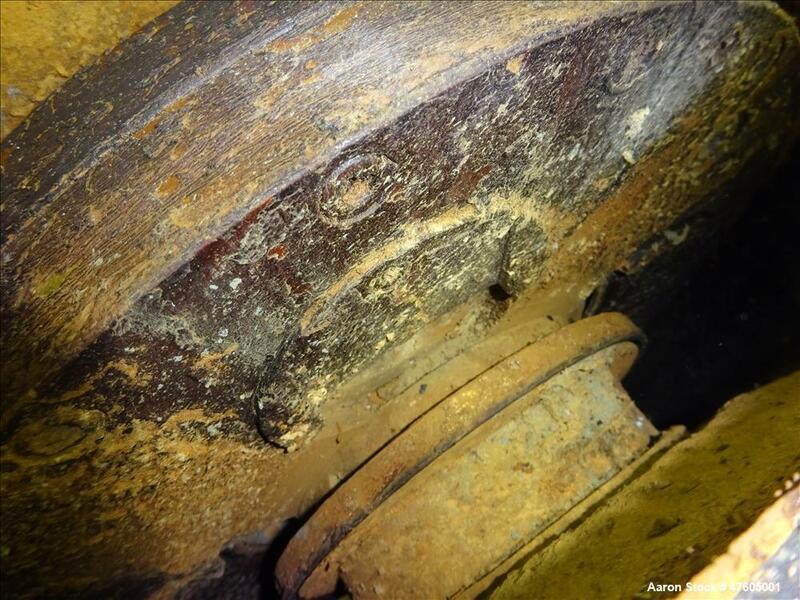 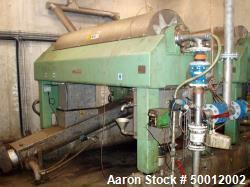 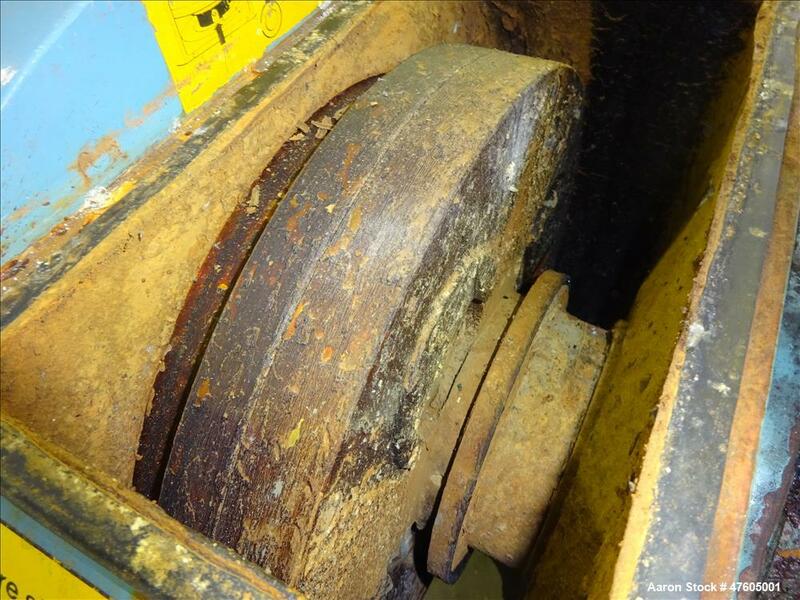 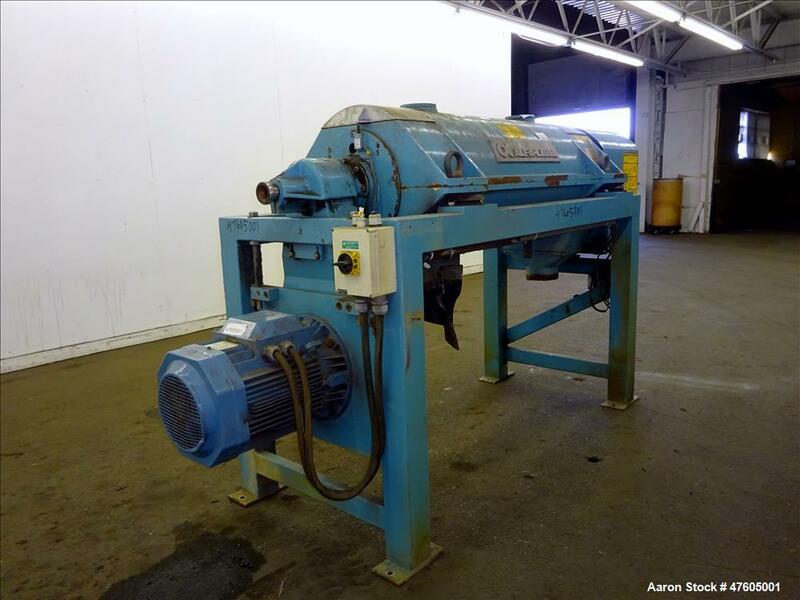 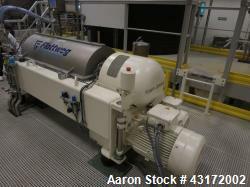 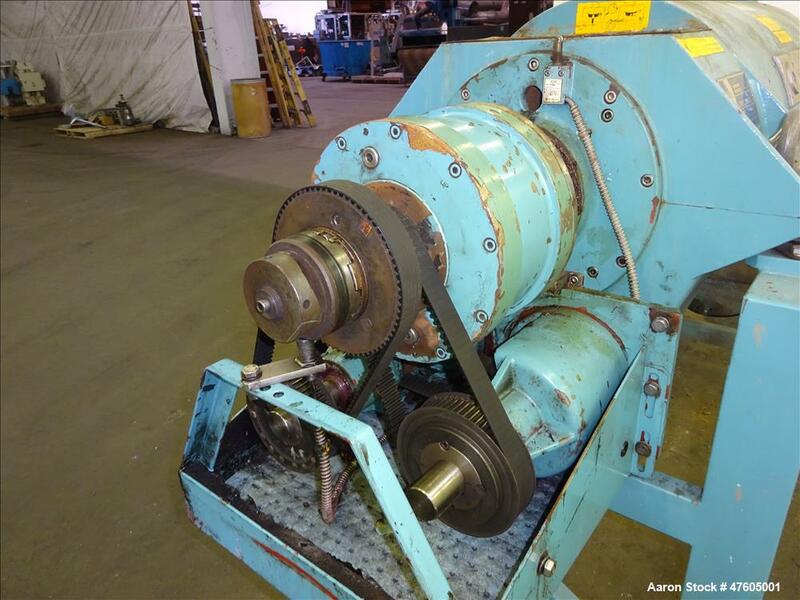 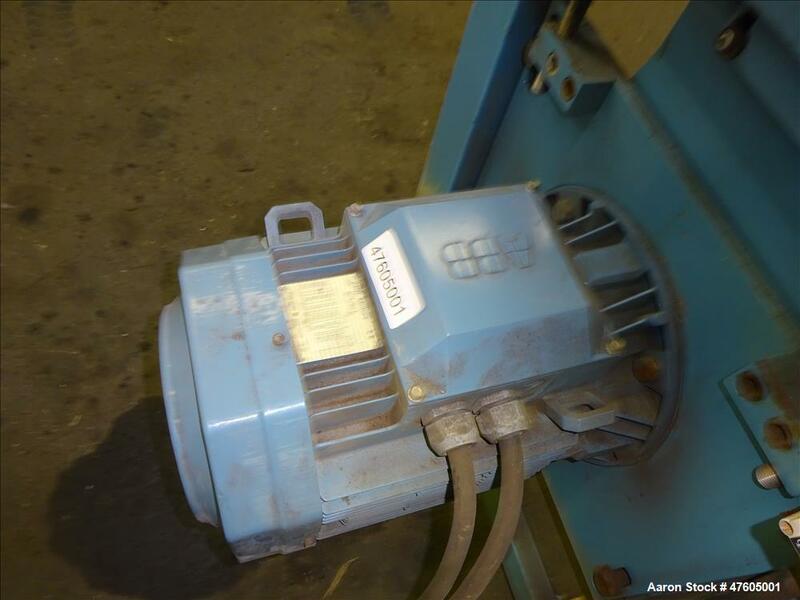 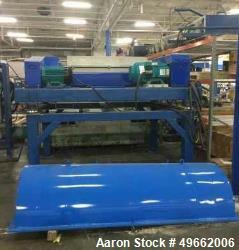 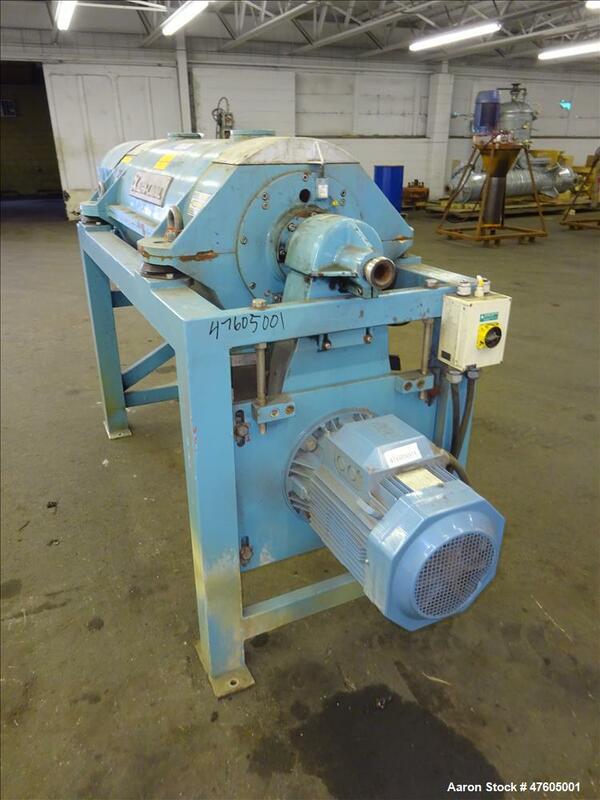 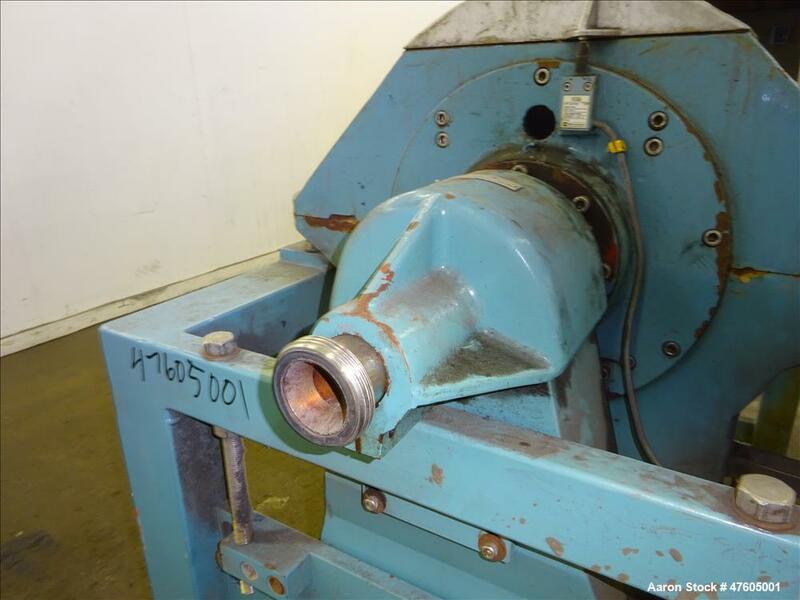 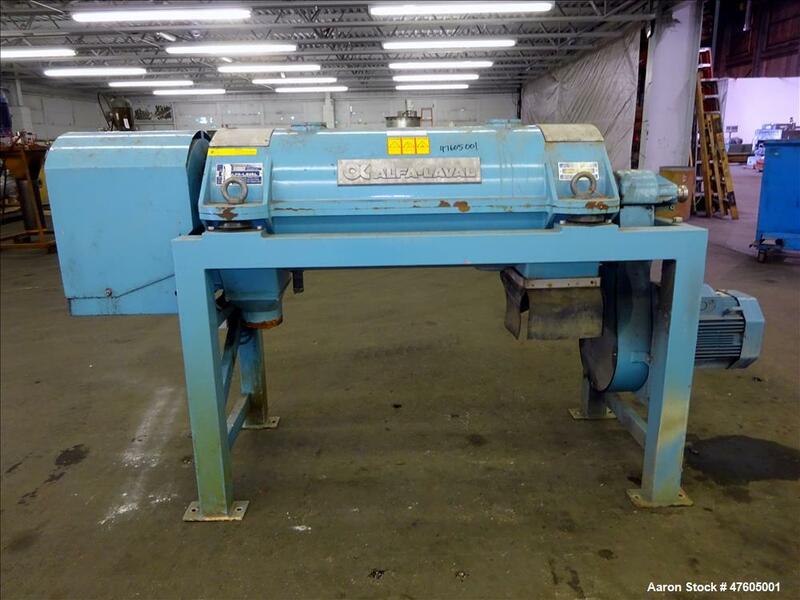 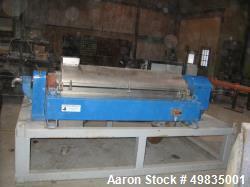 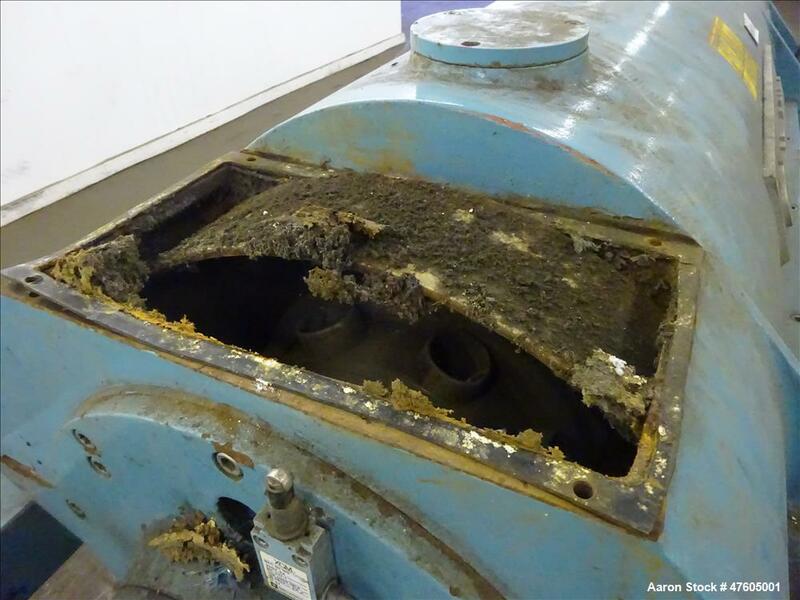 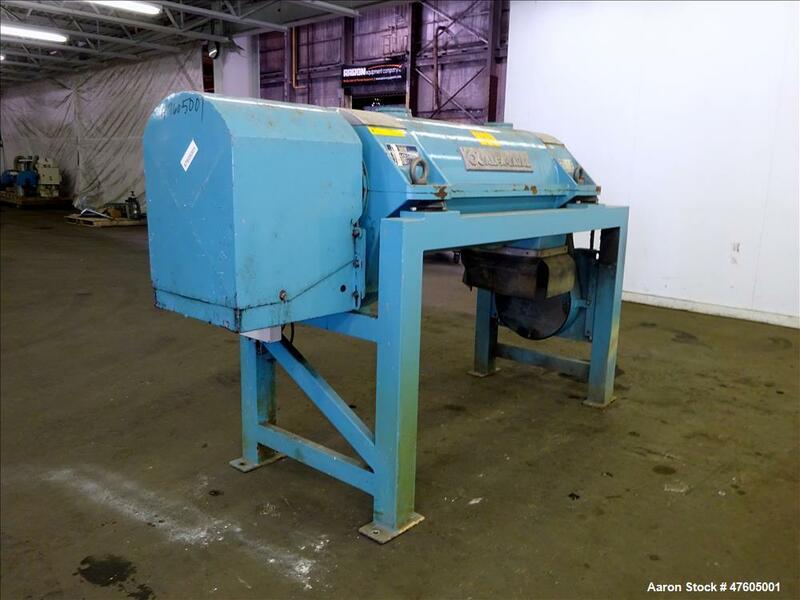 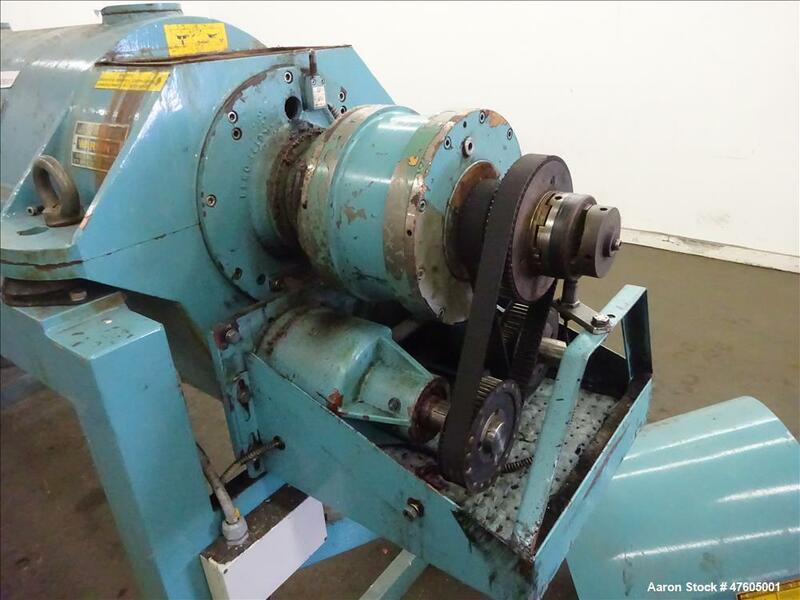 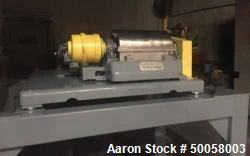 Used- Alfa Laval AVNX-716B-31G Solid Bowl Decanter Centrifuge. 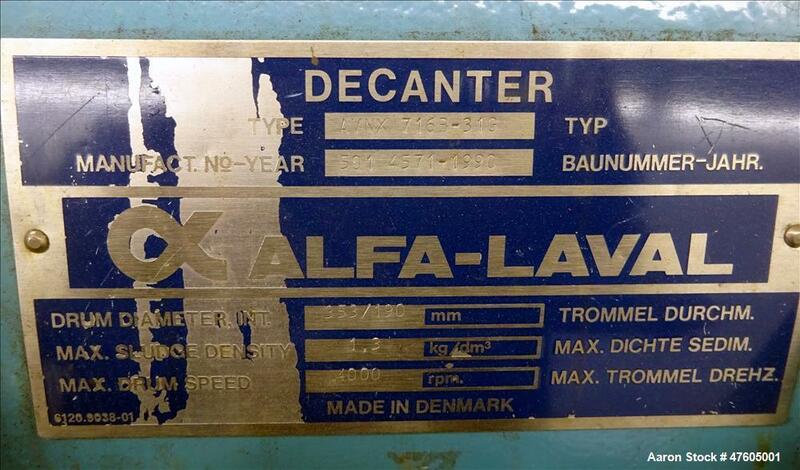 Used- Alfa Laval AVNX-716B-31G Solid Bowl Decanter Centrifuge. 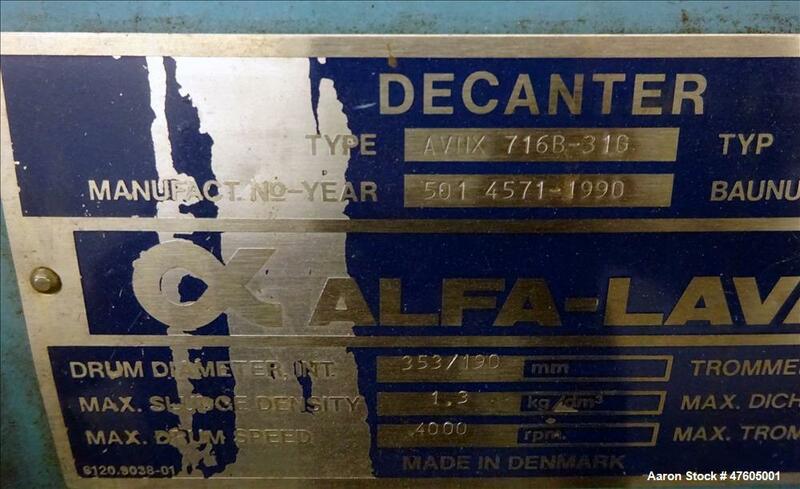 Stainless steel on product contact areas. 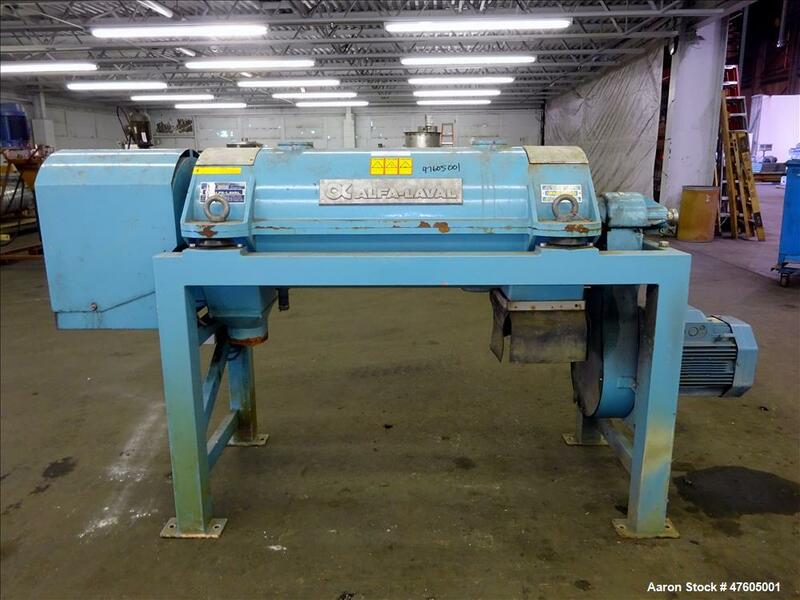 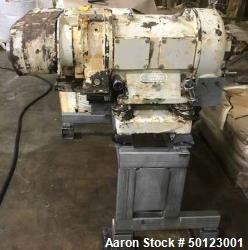 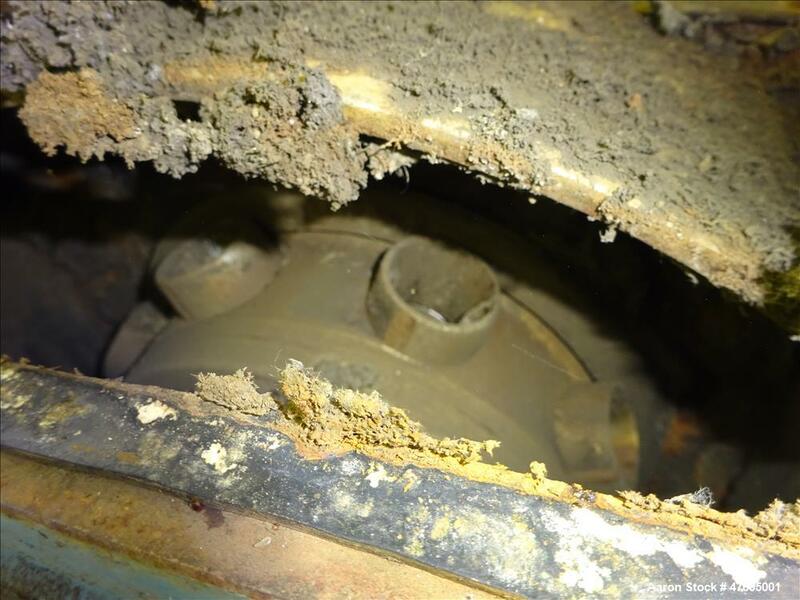 Maximum bowl speed 4000 rpm, single lead conveyor, 2.5 KNM gearbox with back drive assembly, base, casing, feed pipe, 15kw 690/3/50 motor.